Chiropractic is a healthcare discipline that is centred on the role of the spine and central nervous system in maintaining good health, and leveraging the recuperative power of the body to heal itself naturally and efficiently. The practice of Chiropractic focuses on the relationship between the structure of the spine and function of the body coordinated by the nervous system. How this relationship affects the preservation and restoration of health is the focus of Chiropractic medicine. Chiropractors identify and correct the cause of health challenges which arise when misalignments of the vertebrae (the 24 small bones that make up the spine) disrupt neurological communications between your brain and the cells, tissues, and organs of the body. Chiropractors examine the biomechanics, structure and function of the spine, pelvis and feet to assess their effects on the musculoskeletal and nervous systems. They then work to reintroduce proper motion to your spinal segments, pelvis and feet through manual manipulations (spinal adjustments or chiropractic adjustments). In doing so, they allow our central nervous system to function properly which allows proper communication between the brain and body resulting in the starting of the healing process. Meet Dr. Sean Maxwell, D.C.
Dr. Sean Maxwell grew up in an active family in Delta, BC. 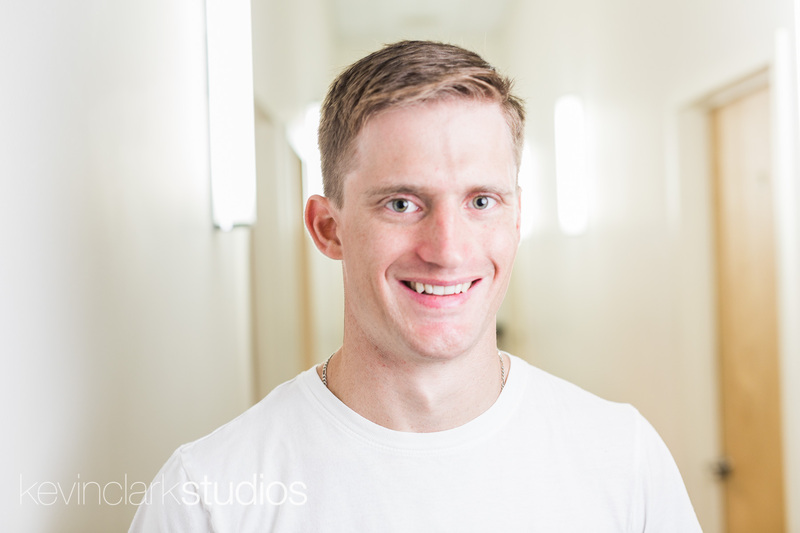 The pursuit of optimum health and wellness were always a part of his upbringing, his father is a Chiropractor, which he shares in his treatment approach today. Dr. Sean obtained his Kinesiology degree in Active Health and Fitness from SFU with focus on human anatomy and physiology. Further interest in conservative health-care and sports medicine motivated him to attend the Southern California University of Health Sciences to obtain his Doctorate in Chiropractic. Additional training includes Myofascial Release Technique, Graston Technique (GT®) and Kinesio® Tape, which are soft-tissue therapies and complementary when combined with manual chiropractic adjustments. Dr. Sean practices what he preaches through a healthy lifestyle including regular jogging, soccer and golf. 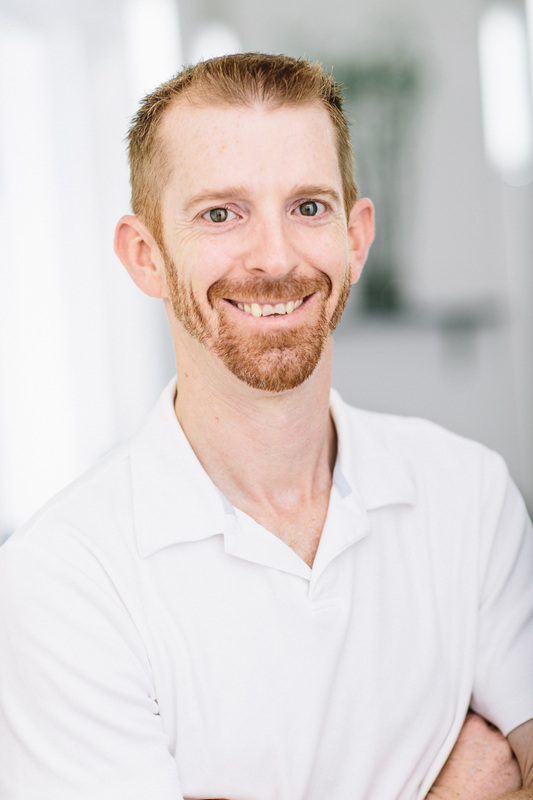 Sean has 10 years of experience treating sports injuries in the clinic as well as on field experience with the Coquitlam Adinacs Lacrosse, Costal FC soccer and various other volunteer activities with events thought the province. During his internship, Dr. Sean also worked with the Quicksilver surf tour and varsity sports. In his time he has treated several well known BC Lions, a few now retired NFL players and several movie stars which are ongoing as he works intermittently with the BC film industry. Of note, Sean lectured for 5 years at the Utopia Academy of Massage Therapy teaching Neuroanatomy and Neuropathology. Currently Dr. Sean Maxwell has joined the Studeo55 health team, called Ntegrated Health, and works downtown and with the EA Sports team in Burnaby.